Celebrity gifting guruess Debbie Durkin is well known for her glitz filled eco-friendly lounges for celebs. The Suncance Eco Lounge 2015 was no exception. Held at Cisero's Bar on zpark City's zmain Street, it attracted stars such as Breaking Bad actor RJ Mitte, Golden Globe-winning actress Gina Rodriguez, and former Real Housewives of Orange County star Gretchen Rossie who indulged in the scrumptious breakfast foods bar, Tito's Vodka Bloody Marys were enjoyed by celebs, and fantastic travel, fashion, and beauty gifts! 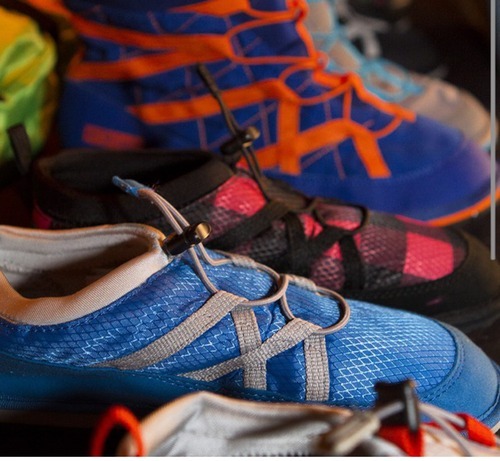 The stylish pakems packable shoes were a huge hit with all the celebs. These adorable and fashion-forward light dhoes travel well and are ideal for every activity. After a hard day touring these pakems offer a slip on shoe to renew your feet for yet another day of action. 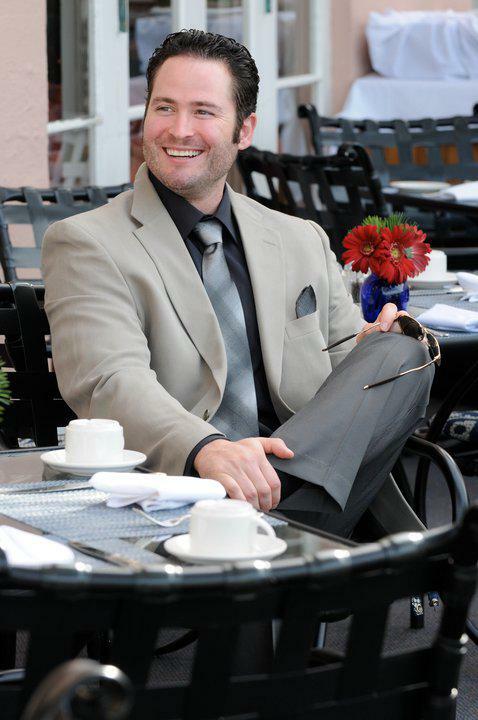 Debbie Durkin's celebrity gifting suite offered luxe vacations to the attending Hollywood stars. Big-name guests received a stay at the Moon Palace Golf & Spa Resort in Cancun, courtesy of Caribbean Living Magazine, who also provided copies of their latest glossy to visitors. Additional sponsors included the Earth-friendly "I Love Independent Films" gift bags by Cafe Press, a fantastic coffee bar by Repurpose Compostables, tasty fruit and nut oatmeal by Modern Oats, and a gift card and all-natural cosmetic sponges by J.Andre. 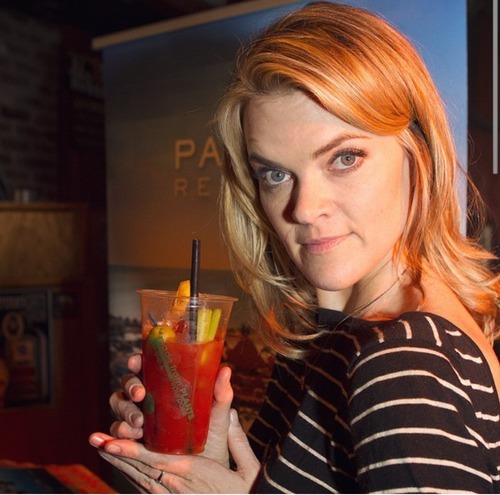 The 2015 Sundance EcoLuxeLounge was highly enjoyable and confirms why Debbie Durkin is Hollywood's leader in sustainable celebrity product placement. 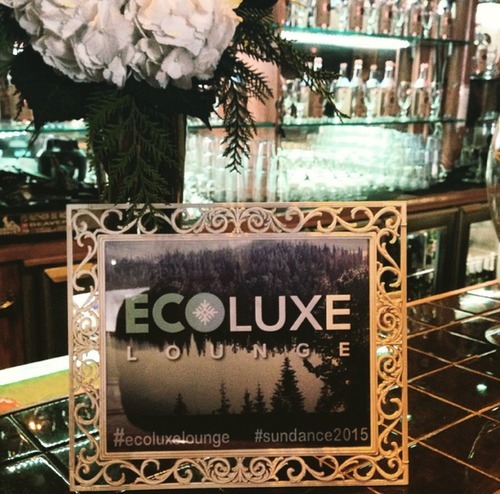 If Sundance 2016 is on your agenda, don't miss Durkin's EcoLuxeLounge. This suite needs to be at the top of your to do list for next year! 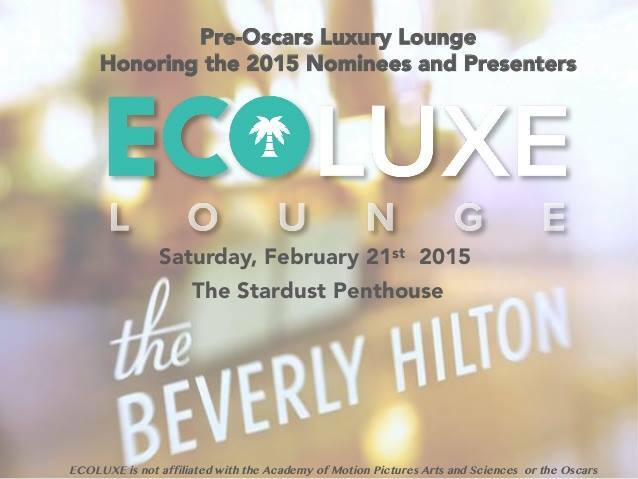 Welcome @nutritionchef Chef #EcoLuxeLounge #Oscars2015 -1st hybrid Executive Chef + Nutrition Expert healing with Food at Oscar EcoLuxeLounge. The development and widespread adoption of so-called �antibiotics��drugs that kill bacteria and thereby reduce infection�has helped billions of people live longer, healthier lives. But all this tinkering with nature hasn�t come without a cost. The more we rely on antibiotics, the more bacteria develop resistance to them, which makes treating infections that much more challenging. According to the U.S. Centers for Disease Control and Prevention (CDC), overuse of antibiotics by humans�such as for the mistreatment of viral infections�means these important drugs are less effective for all of us. Besides the toll on our health, researchers estimate that antibiotic resistance causes Americans upwards of $20 billion in additional healthcare costs every year stemming from the treatment of otherwise preventable infections. 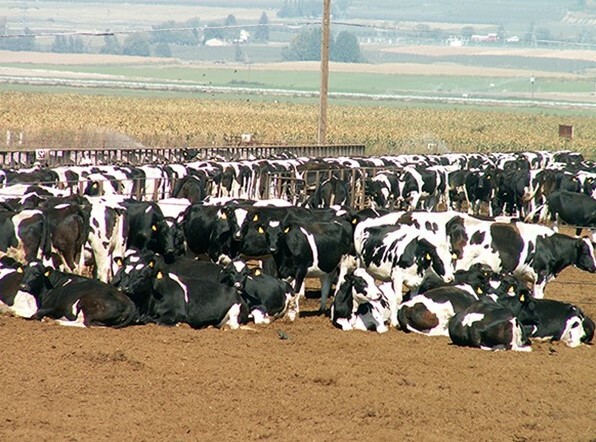 Still some worry that the FDA�s action doesn�t go far enough, given that farmers will still be able to administer antibiotics to their livestock for disease prevention. The fact that more and more livestock operations are switching over to Animal Feeding Operations (AFOs) whereby animals are confined in crowded enclosures (instead of allowed to graze at pasture) means that antibiotics will play an increasingly important role in disease prevention. For its part, the FDA argues that since veterinarians need to authorize antibiotic use for disease prevention, farmers and ranchers are less likely to overuse antibiotics for their livestock populations. The same can be said about doctors� limiting the prescription of antibiotics for their human patients, but only time will tell whether such newfound restraint is enough in the fast evolving arms race between bacteria and our antibiotics.